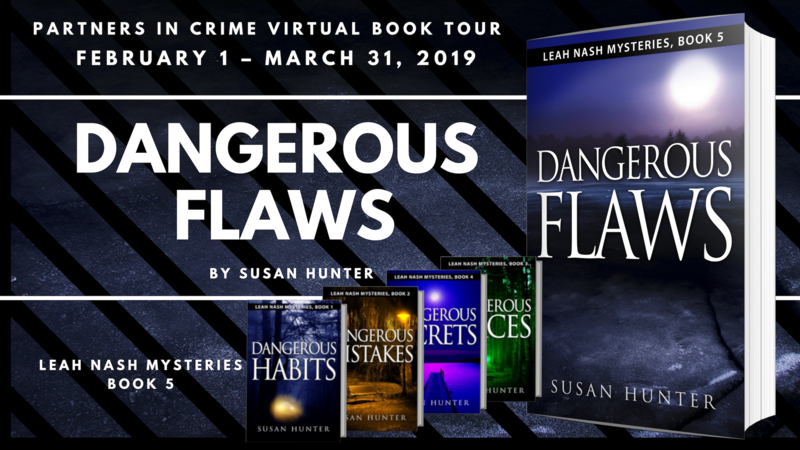 *** Excerpt from Dangerous Flaws by Susan Hunter. Copyright © 2018 by Susan Hunter. Reproduced with permission from Susan Hunter. All rights reserved. During certain times of the day, she can be found wandering the mean streets of small-town Himmel, Wisconsin, looking for clues, stopping for a meal at the Elite Cafe, dropping off a story lead at the Himmel Times Weekly, or meeting friends for a drink at McClain's Bar and Grill. 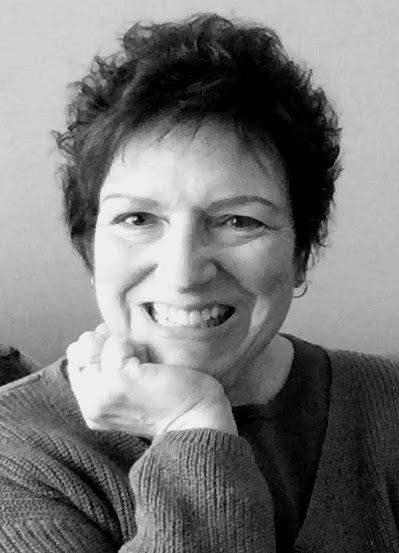 Catch Up With Ms. Hunter On: leahnashmysteries.com, BookBub, Twitter, & Facebook! I have seen so many great reviews on this series. 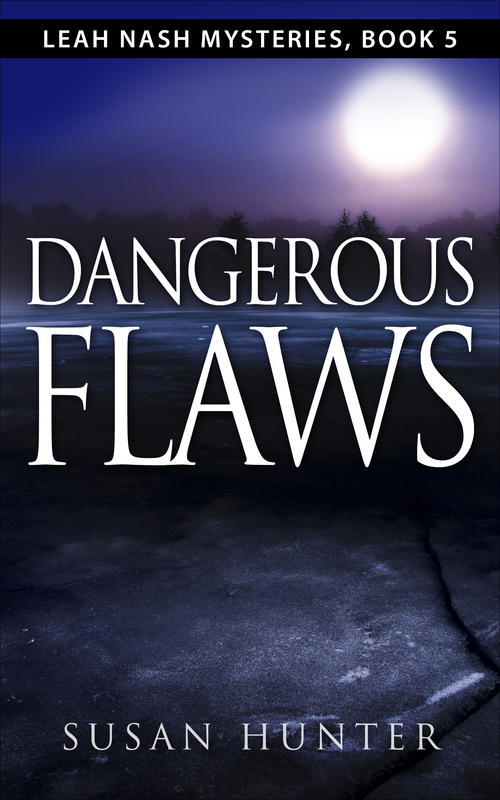 Thanks For featuring Dangerous Flaws, the latest release in the Leah Nashseries on your site. I appreciate it!